This gripping tale of urban horror follows five lonely tenants – strangers – whose lives become intertwined when they discover a dark mark scrawled on the walls of their building. 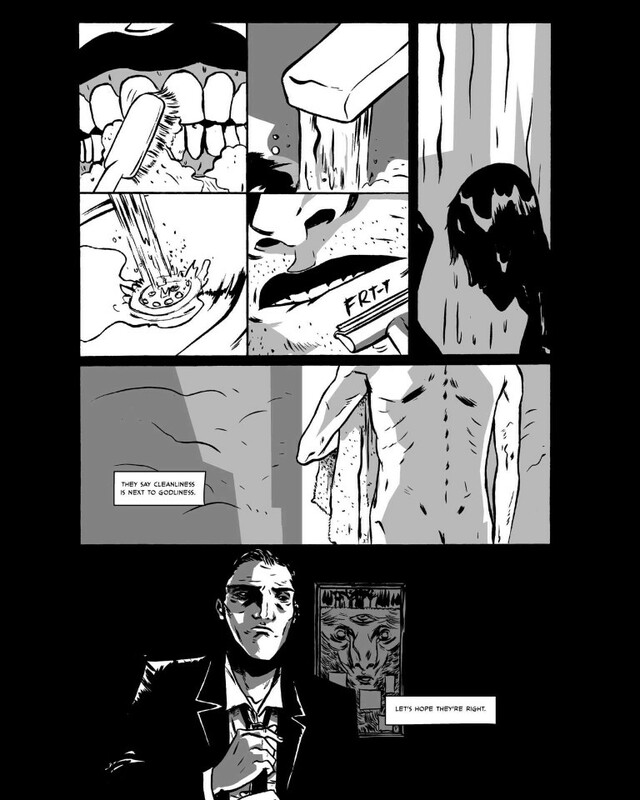 The horror sprouts quite innocently from a small seed and finds life as something otherworldly, damaged, full of love, hate, fear, and power. 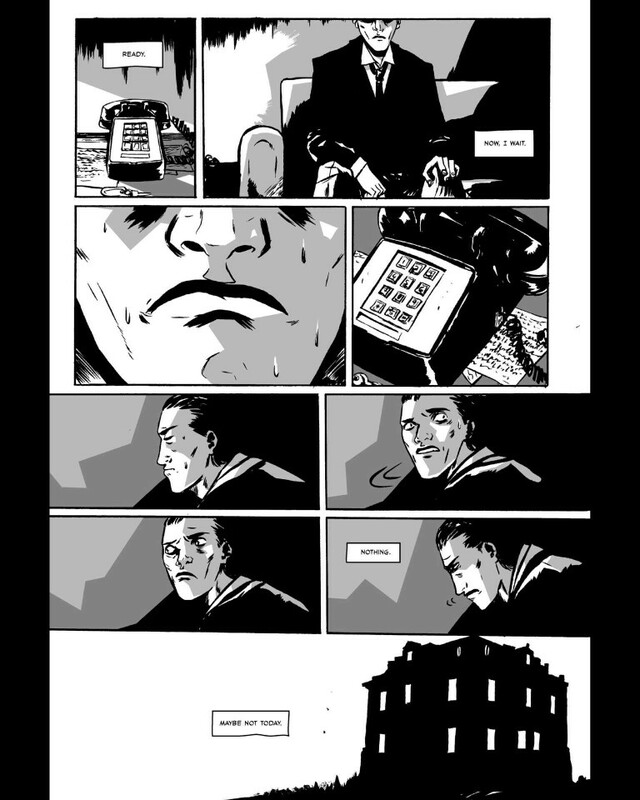 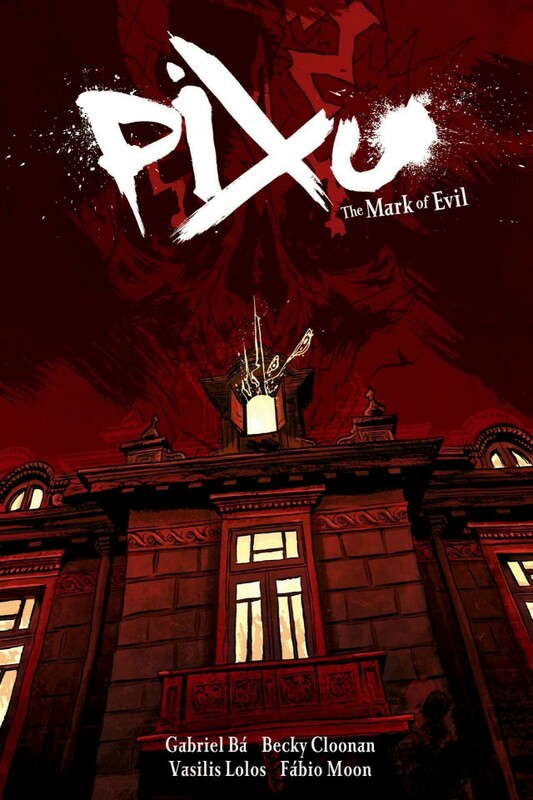 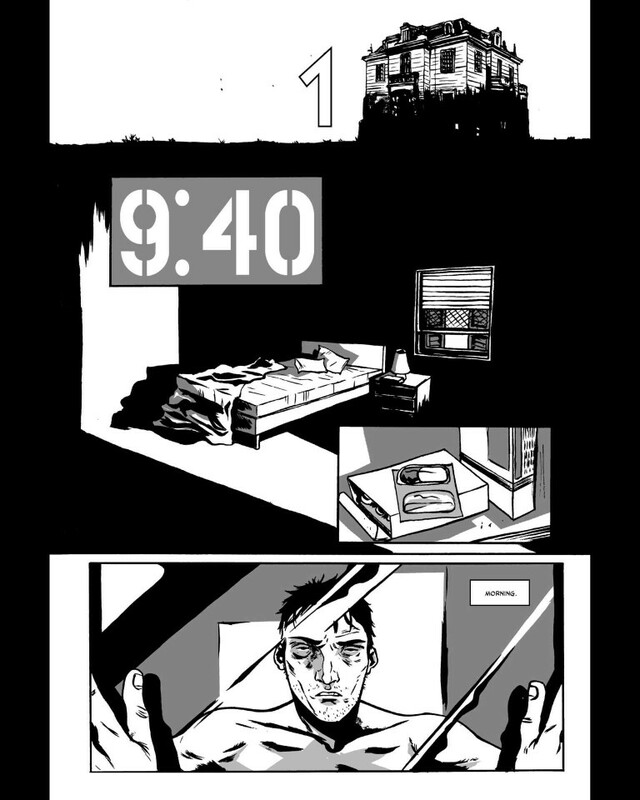 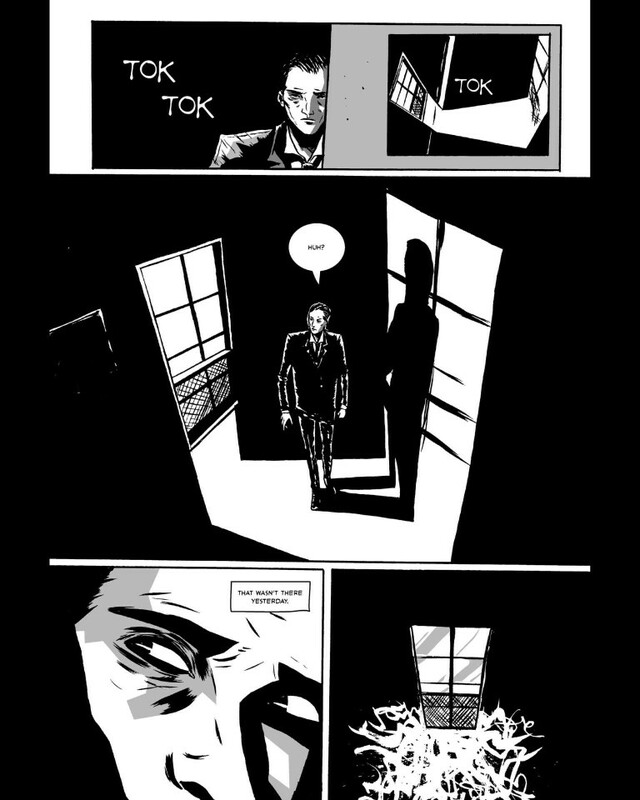 • The 2008 Eisner Award-winning team for Best Anthology – Gabriel Bá (The Umbrella Academy), Becky Cloonan (American Virgin), Vasilis Lolos (The Last Call), and Fábio Moon (Sugarshock) – return with their latest collaboration, Pixu: The Mark of Evil.